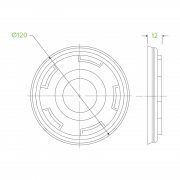 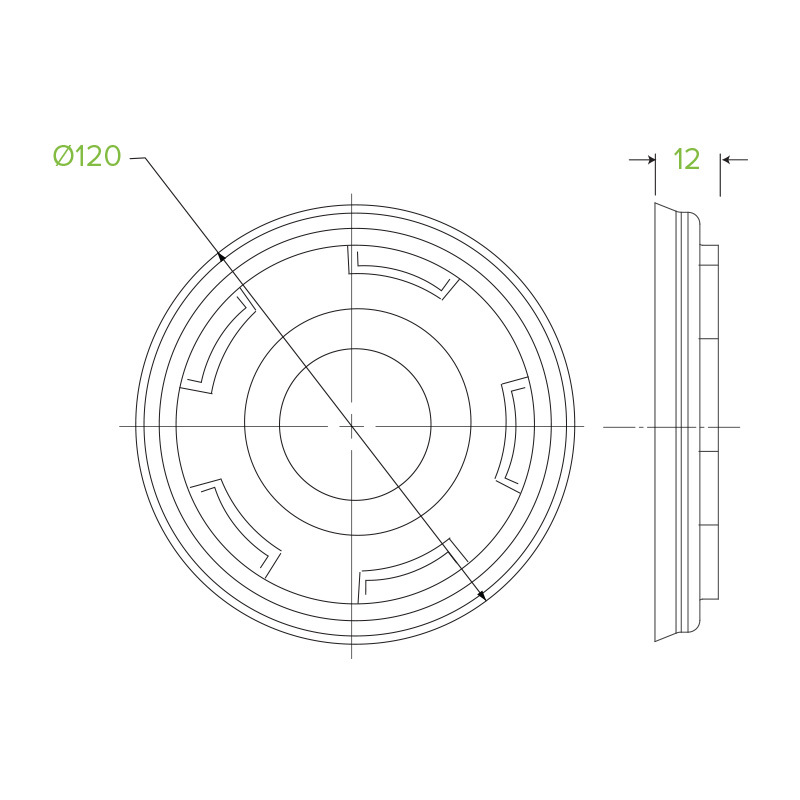 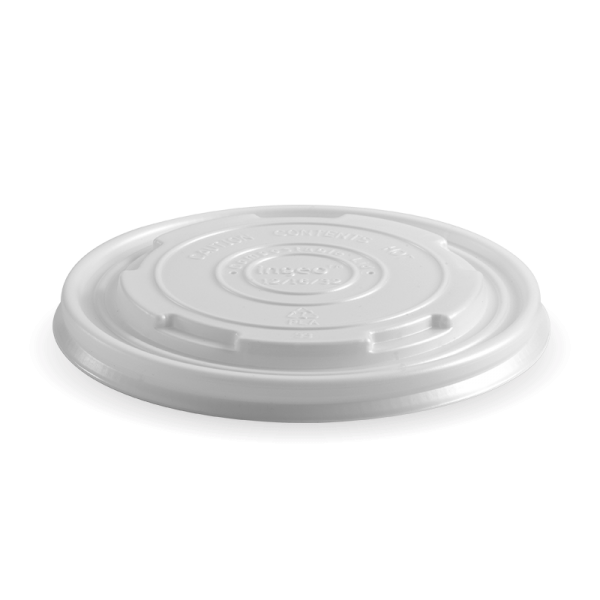 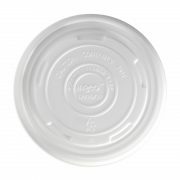 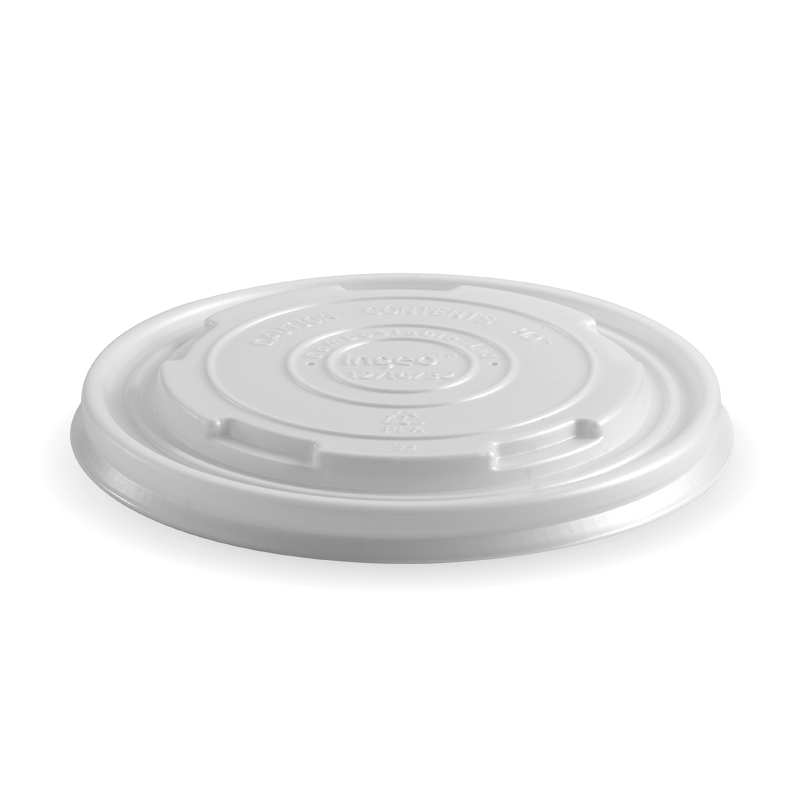 Our bioplastic lids are made from 100% renewable resources, with a carbon footprint up to 75% less than conventional plastic. Fits our 12,16, 24 & 32oz paper BioBowls. 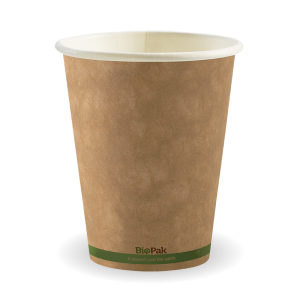 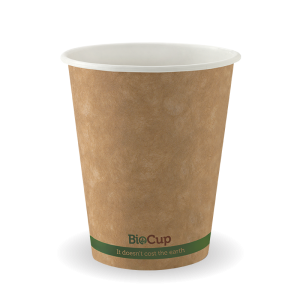 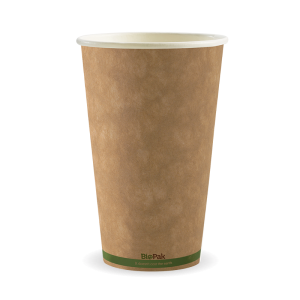 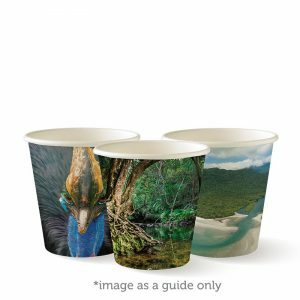 100% Biodegradable and Compostable PLA plastic lids food packaging cover use with the BioPak paper hot and cold BioBowls food takeaway containers. 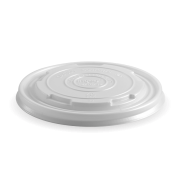 Use for ice cream, salads, fruits, frozen yogurt and cold dishes, hot soups, hot dishes.